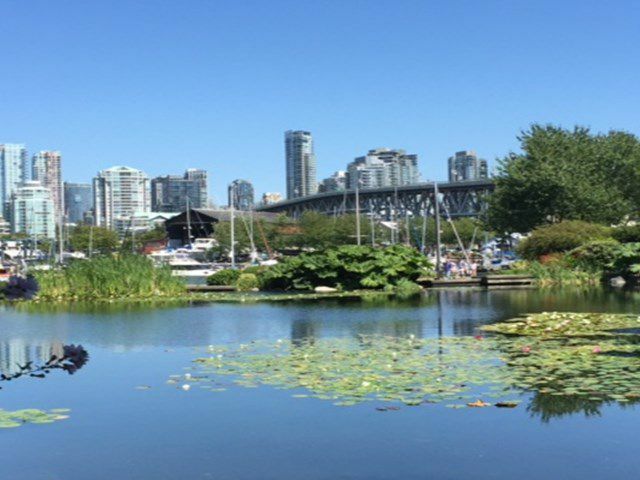 One of a kind, In the heart of Granville Island, this recently and beautifully renovated large, two bedroom at the Lagoons is a great investment & a wonderful place to live. A peaceful and quiet unit, overlooking the Lagoons, seawall & marina with two oversize balconies - is truly a rare find. The location can't be beat with everything at your doorstep: martitime adventure, family fun, crafts, shopping, theatre and entertainment, Kitsilano, endless restaurants, and of course the Public Market all at your doorstep. Walkscore 97/100.